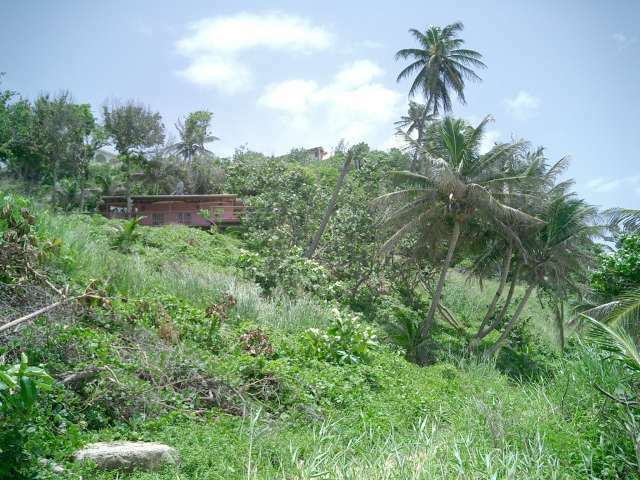 Click Pic for better detail Two cabins built on 1.5 lush beachfront acres (6000 sq. mtrs) with panoramic views from all points along the property. 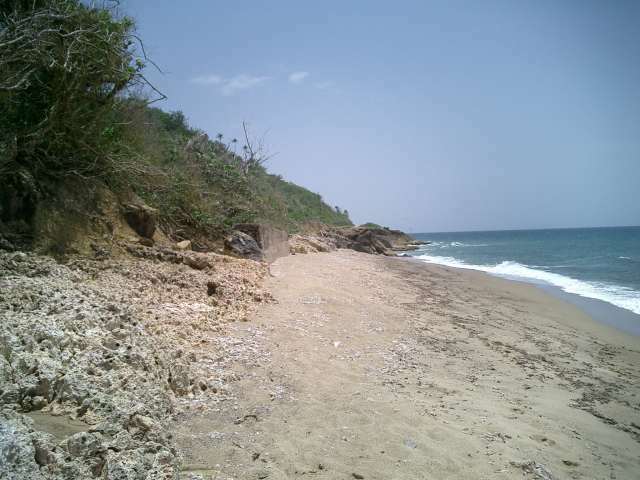 This beachfront, hillside, and hilltop land is located in Rincon's Puntas Ward with the historic Spanish Wall at the beach below. 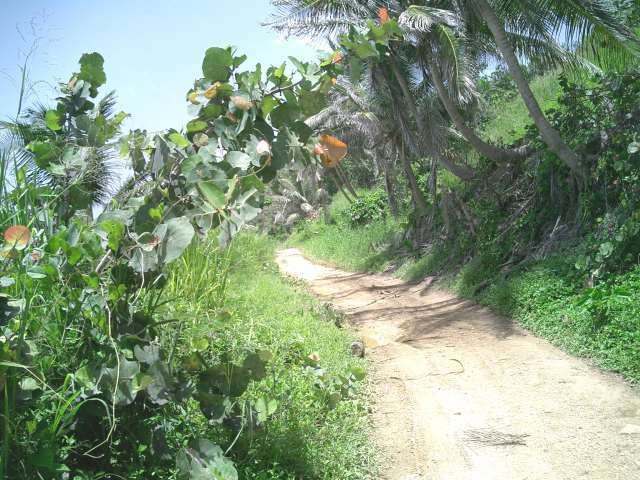 Puntas is a well known and very popular tourism sector that is rapidly becoming Rincon's high end housing district. 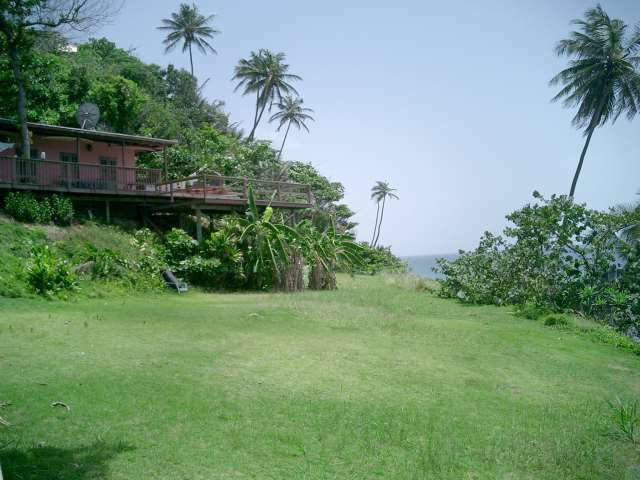 This land is in close proximity to all the surfing beaches in Rincon. 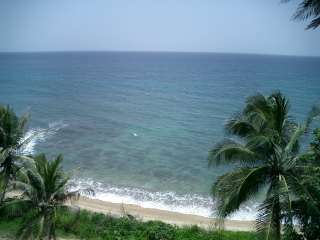 Pools Beach and Domes Beach are just a short walk away. 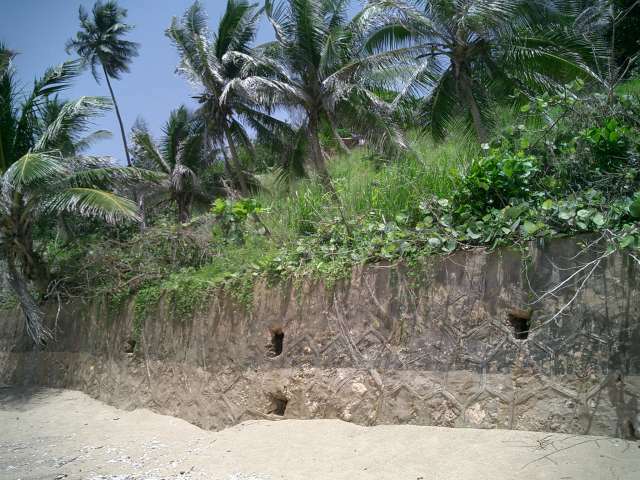 The land is mostly pie shaped with the beach forming the arch of the pie. 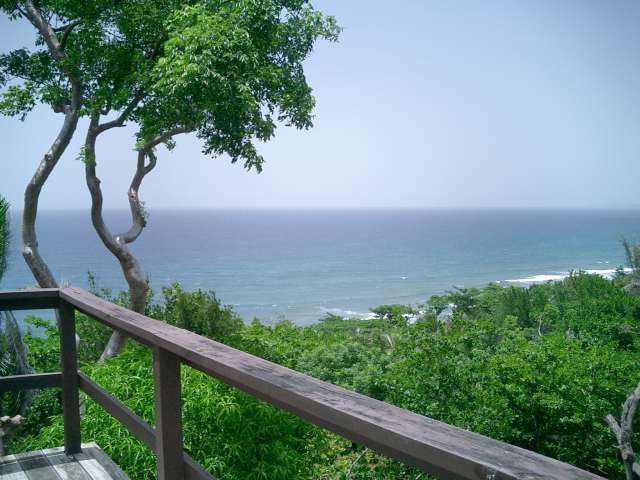 It is a perfect location for an upscale oceanfront hillside walk-up project. This property is also within easy walking distance to nearby popular restaurants.